The Walliserhof is a charming hotel, located in the heart of the resort on Zermatt's main street. Attractively furnished throughout in a traditional style and offering a friendly atmosphere, guests here can look forward to a warm welcome and enjoyable stay. Fantastic hotel - very Swiss. Superb location in middle of Zermatt only a few mins to lifts. Manages to be both old-fashioned and modern at the same time, in a very well thought out way. Room was excellent, food was superb, staff were friendly and attentive. Ski room has nice heated prongs for your boots so everything it nice and dry. Only minor complaint is that you get allocated a locker which isn't very big - OK for 1 board and 1 pair of skis but you might struggle to get 2 boards in, not that it matters much since they are not lockable. Skiing/boarding was a bit hit & miss due to the weather (light was really flat most of the week), but that's the chance you take. 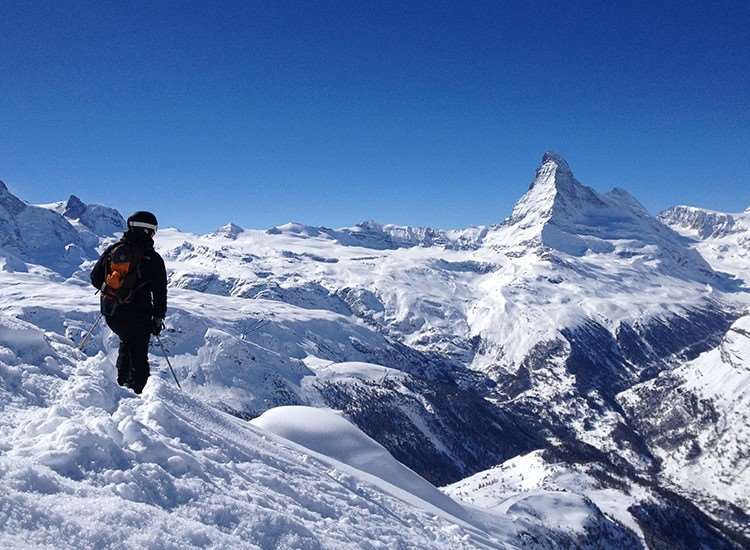 Zermatt area is fabulous and they get the lifts open asap every day. It is expensive though, so 1/2 board is a very good option. Bars, etc are all good and it's a great fun trying to speak in French or German :-) All in all a great holiday. Only 4 stars for accommodation and apres ski on account of the prices - otherwise outstanding. World Class resort suited to all but beginners. Not cheap but worth every Franc! Hotel Walliserhof is an absolute gem. Our favourite resort.